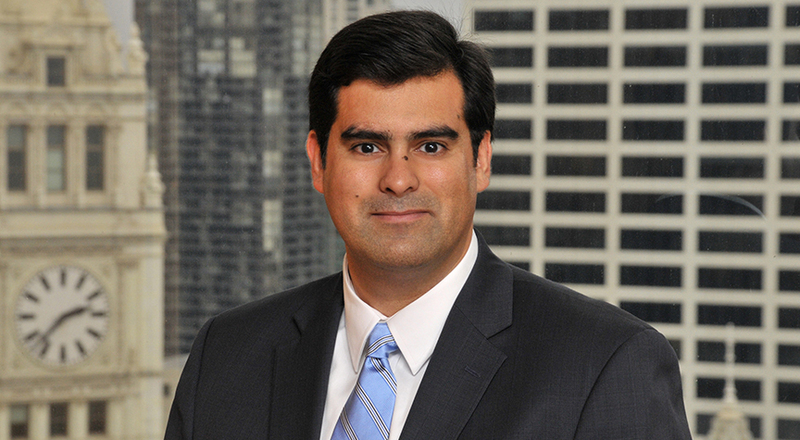 Daniel is a frequent speaker and writer on corporate and employment matters, and provides the yearly continuing legal education training on trade secrets and non-competes for the Illinois State Bar Association (ISBA). Daniel also frequently speaks on issues relating to diversity, inclusion and implicit bias. He provides implicit bias training to hundreds of lawyers each year, including in-house counsel. Daniel is the current Chair of the ISBA’s Standing Committee on Member Services. He was a former member of the ISBA’s Board of Governors (2015-2017), the former Chair of the Standing Committee on Marketing & Communications (2017-2018), the former Chair of the Special Committee on Membership (2017-2018), and the former Chair of the Standing Committee on Racial & Ethnic Minorities and the Law (2012-2013). Daniel is also the CLE project coordinator for the ISBA’s newly-formed Privacy & Information Security Law Section (2018).